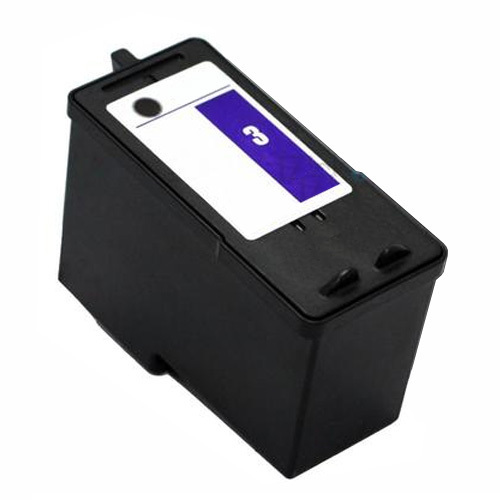 Our compatible Lexmark 18C1530 (Lexmark 3) ink cartridge for Lexmark printers offers exceptional, sharp, color output, page after page, on virtually any media. Our compatible Lexmark brand replacement are manufactured to meet the highest quality and performance standards. These low cost generic alternatives for Lexmark 18C1530 (Lexmark 3) are priced about 50-60% less than Genuine Lexmark inkjet cartridges. Why pay full price? Our Ink compatibles are guaranteed to produce great prints and the same page yield, but for a whole lot less. We offer a 100% Quality Satisfaction Guarantee on our compatible ink cartridges.